Whether you’re looking for the perfect bottle of wine for your next dinner party, a gift basket for a special occasion, or tickets to our events led by our Trusted Experts, find it here. Browse our selection of wines and spirits to match every occasion and budget. 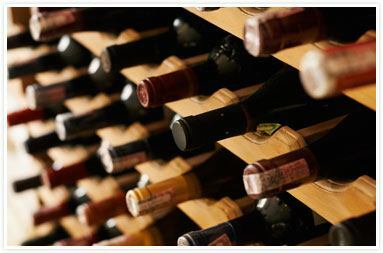 We are always updating our inventory, so check back regularly for unique items you can only find at Willow Park Wines & Spirits. 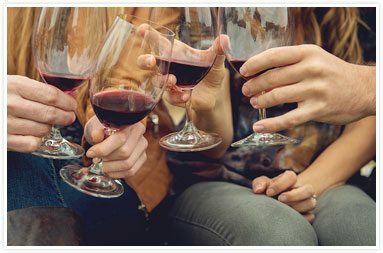 Explore our inspiring year-round events hosted by our trusted wine and spirit experts, guaranteed to engage your senses and put a smile on your face—all while learning something new. Can’t decide what to give that special someone? Our Trusted Experts have curated these gift baskets to cater to the most discerning tastes. Featuring wines, spirits, and beer from every corner of the world, our baskets are sure to please on any occasion. 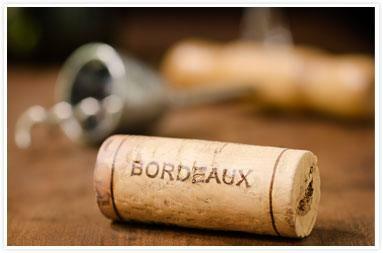 If you’re in the mood for something special, check out our handpicked selection of Bordeaux, straight from one of the world’s most celebrated winemaking regions. Learn more about creating a commercial account. Or if you’re already a member you can login.